June 21st, it’s time for yet another exciting auction at the Italian auction powerhouse Cambi, and the great collection of timeless, interesting and challenging design items will please everyone from experienced collectors to designer newbies. - You will be able to find interesting pieces like the mobile bar designed by Osvaldo Borsani and Lucio Fontana, as well as lighting by Arteluce, Assedoluce and Fontana Arte among others, Piermaria Scagiola, Director of Design at Cambi, says. But these are not the only names worth mentioning in this rich collection. You can also find impressive design names such as Pietro Chiesa, Gio Ponti, Osvaldo Borsani and Gabriella Crespi. The auction even offers some amazing creations from instagram sweetheart and design legend, Ettore Sottsass. One highlight of the sale is a big oval table with lacquered iron structure and a matte surface by Franco Albini. The table has an estimate at 40,000-60,000 euros. 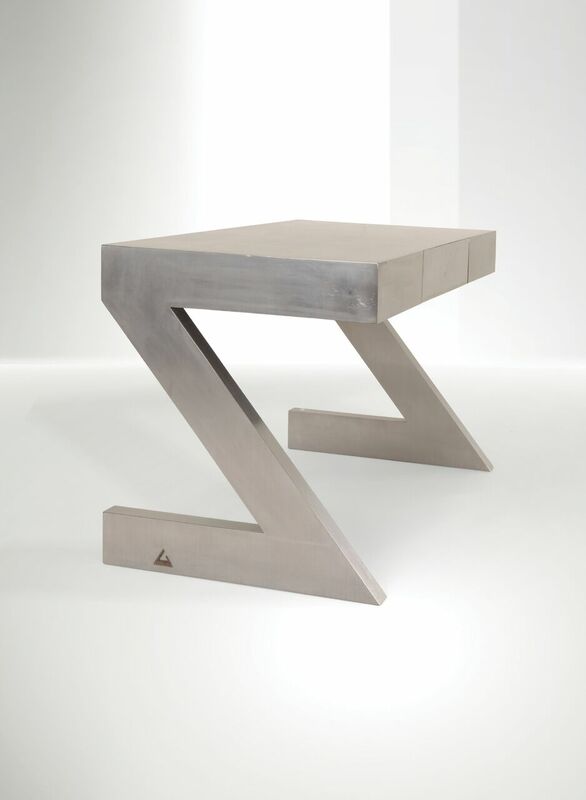 The smaller ‘Z’ table by Gabriella Crespi, has a slightly lower estimate of 30,000-40,000 euros. 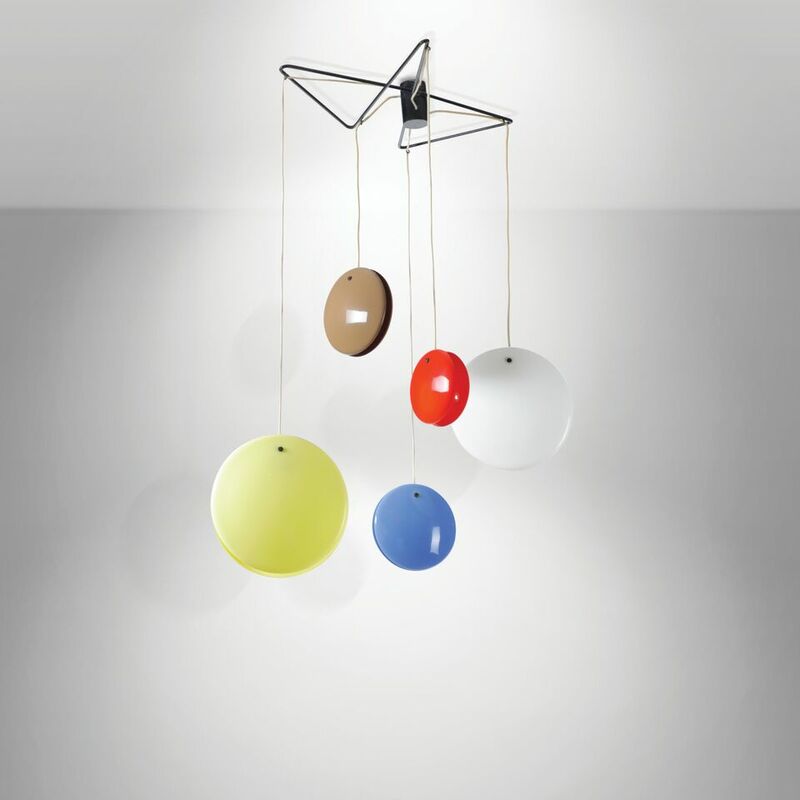 And the expectations are very high on the colorful chandelier 2072 ‘Yo-yo’ by the Venetian design master Gino Sarfatti. Find the entire catalogue here! 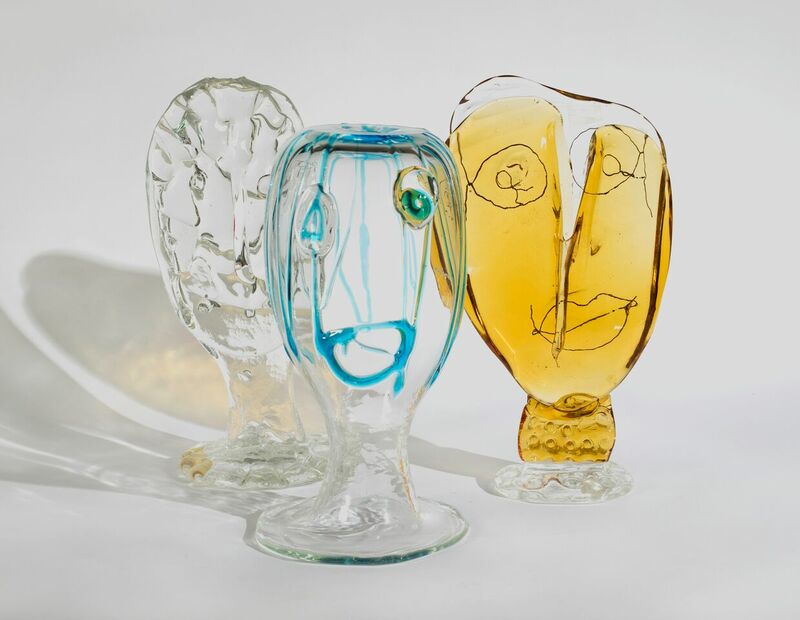 Before the auction of fine design, Cambi is arranging a sale of Fulvio Bianconi’s daughter’s inherited collection of drawings, paintings and glass work. 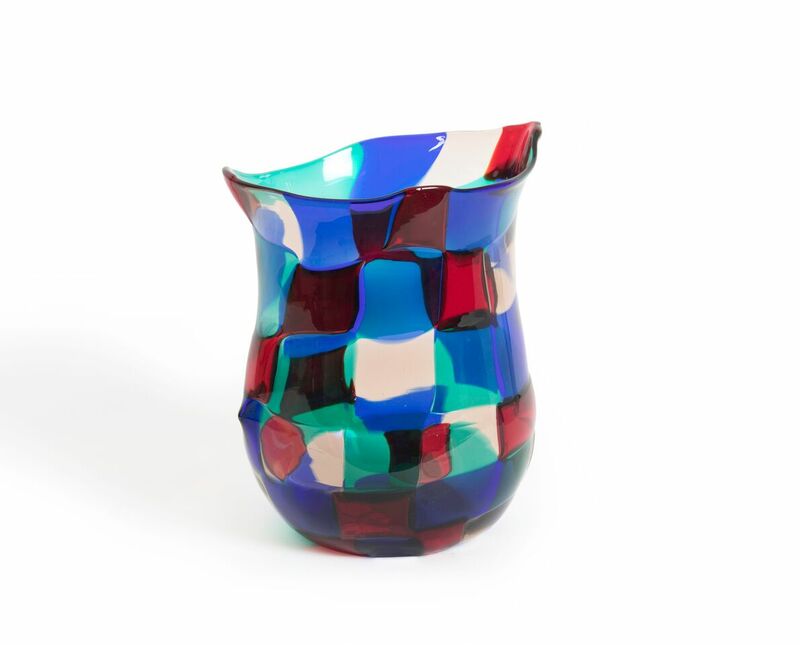 Fulvio Bianconi was one of Murano’s most brilliant creators in the 20th century. Over 500 drawings, caricatures, portraits and glass items will be available. Among the glass creations you will be able to find multiple prototypes, unique designs and rare objects from the Venini furnaces, and some of the most sought-after glass creations in the market today. Find the entire Bianconi collection here! The sale will be available at Cambi Casa d’Aste, Monday June 18th, but the lots are available at Barnebys today!